When the frenetic pace of city life has you feeling like a battery hen, it’s time to put yourself out to pasture. Check yourself in at the wholesome hideaway that is the Farm at San Benito and begin your personalised journey of transformation, whether you're after the detox, stress management or wellness options. 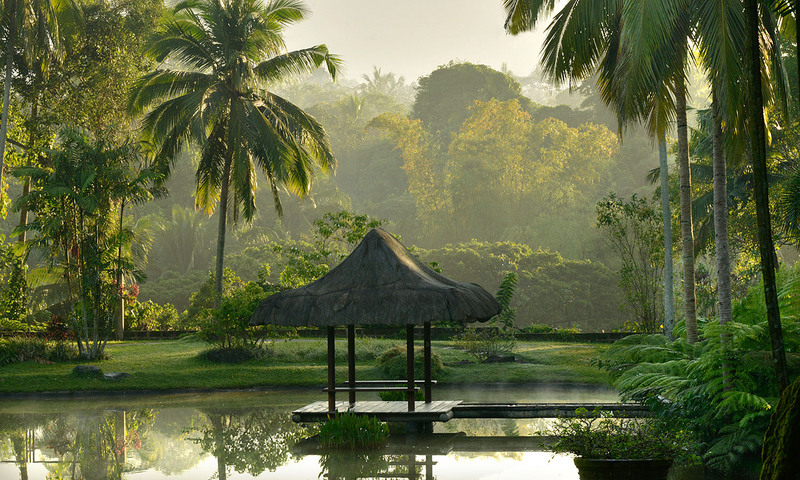 While the term ‘holistic wellness’ is used loosely and liberally by any resort that boasts a spa and a gym, this Philippines establishment is the real deal. A team of doctors is on staff and your arrival begins with a rigorous health assessment to map out a course for achieving a new and improved you. You can expect to undergo colonic irrigation, reiki and possibly an intravenous vitamin infusion or a liver and gall bladder flush. That’s the icky bit, now the indulgent bit: there’s a full suite of spa therapies to enjoy, from body scrubs and massages to facials and steam therapy. The retreat is tucked within 10 hectares of lush landscaped gardens in the foothills of Mount Malarayat and organic produce is all grown on site. Forget about a Big Mac, meals here are vegan and served raw, using specially designed dehydrators to lock in the natural nutrients and enzymes that make your body sing. By day take part in yoga, meditation, boot camp, calisthenics or trampoline dance, and at night enjoy a moonlight massage, before retreating to your luxurious villa for your makeover’s most important ingredient – a restful night’s sleep. The resort is a 90-minute drive from Manila. Fly with Cebu Pacific. A three-day Farm Wellness Experience starts at US$820 per person in a twin-share room. Programs can be modified for stays up to a month.